On August 16, the Metropolitan Transit Authority of Harris County (METRO) will unveil its much anticipated, New Bus Network. 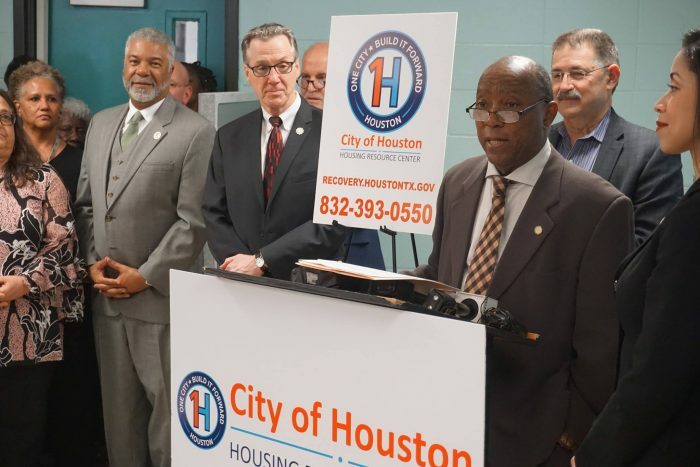 The unveiling marks the beginning of a 5-year plan to revitalize Houston’s bus system, which has changed little since the 1980’s. The agency’s approval process for a better bus system began in early 2015, when METRO’s board of directors approved an innovative system of routes designed to work together to create a network, with better connections to job centers and popular destinations around the city, instead of connecting primarily to the city’s downtown core. The goal was to provide a faster, more efficient, and easier to use mass transit service without raising costs to the public. With the help of leading transit designers and input from the community, the result was a new, completely redesigned bus network that would, first and foremost, offer more riders increased access to job centers and other frequently traveled destinations. METRO’s New Bus Network will connect one million Houstonians to one million jobs ? nearly double the number today. This aggressive implementation plan involves everything from changing bus stop/shelter locations, posting new signage throughout the system, modifying bus operating facilities, to a comprehensive public education, marketing and media plan. METRO anticipates generating a 20% increase in ridership within two years. But better access isn’t the only improvement. METRO’s New Bus Network will be more convenient and user-friendly. No longer will riders have a need for a bus schedule as METRO’s “frequent network” will bring more than 1 million Houstonians into within a half-mile of a bus route that runs every 10-15 minutes for at least 15 hours a day, seven days a week ? double the current number of people with such access. METRO will be a welcome cost saving, user-friendly alternative that many who haven’t considered public transit before.